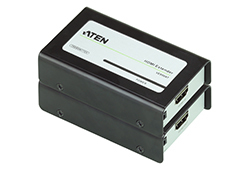 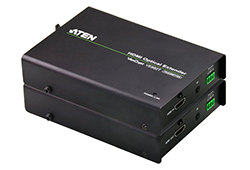 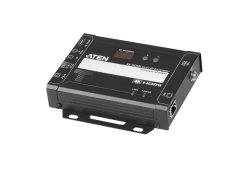 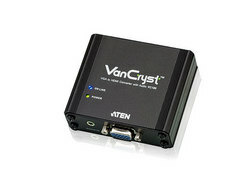 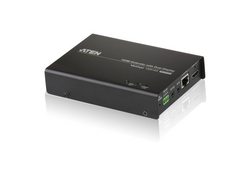 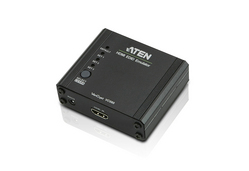 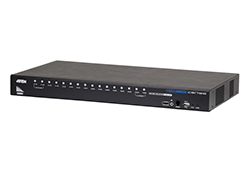 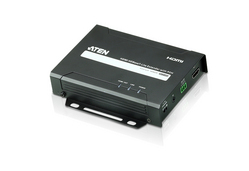 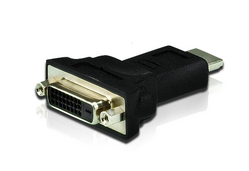 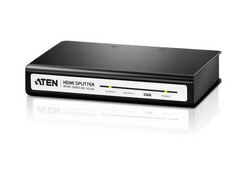 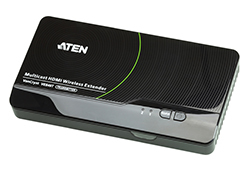 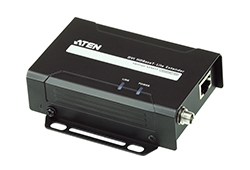 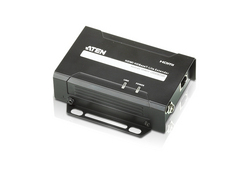 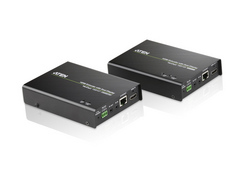 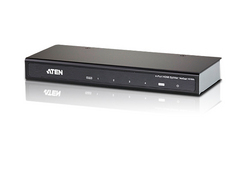 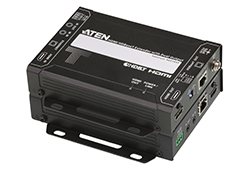 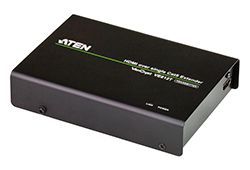 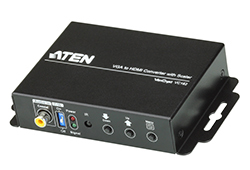 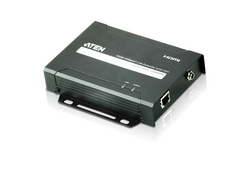 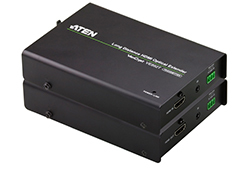 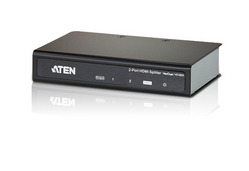 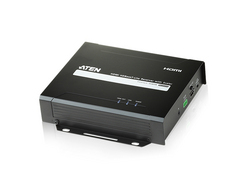 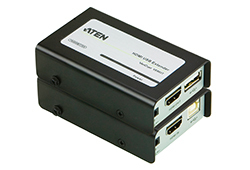 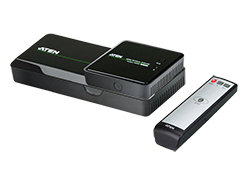 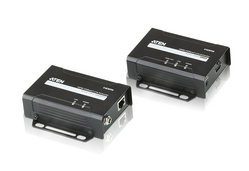 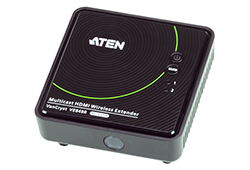 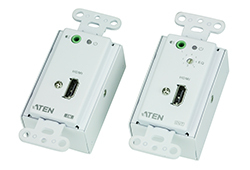 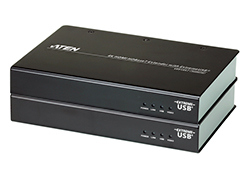 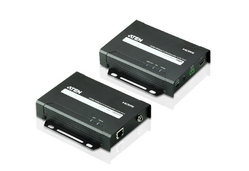 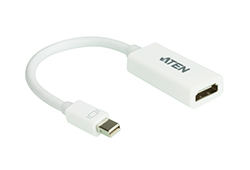 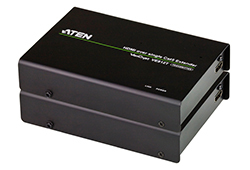 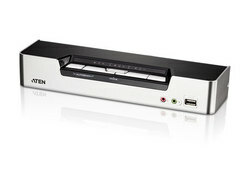 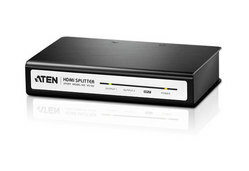 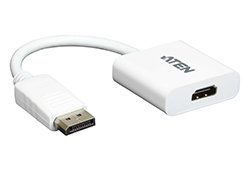 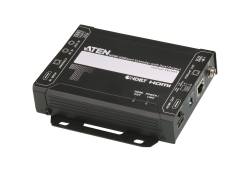 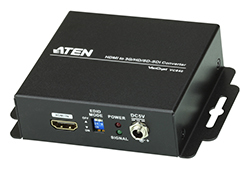 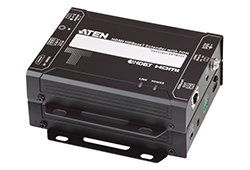 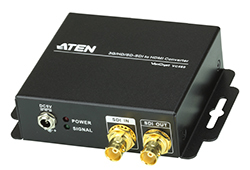 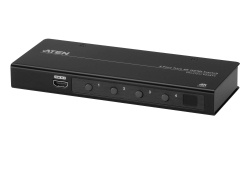 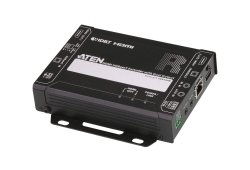 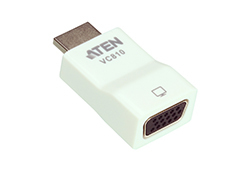 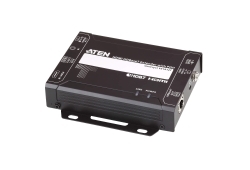 ATEN VE7832 optical cable utilizes AOC technology that enables conversion between input signals and optical signals for optimum high bandwidth data transmissions. 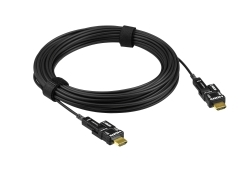 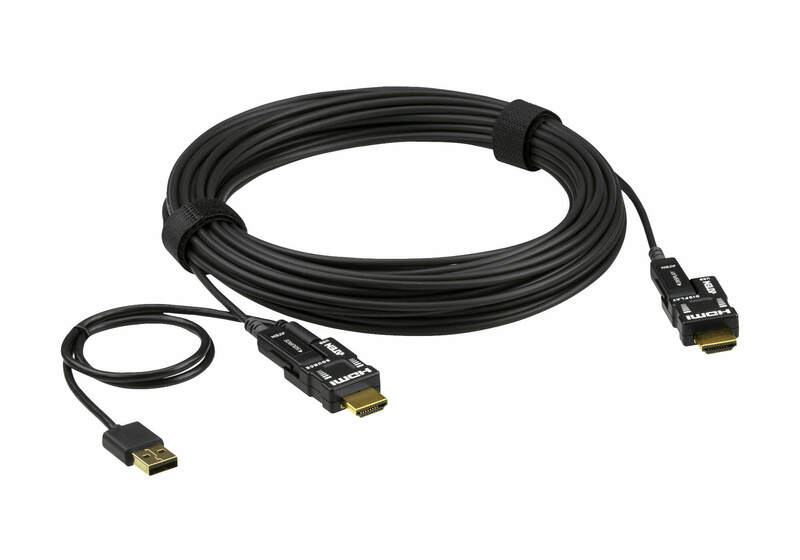 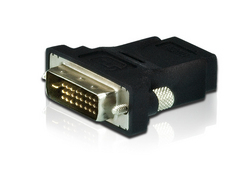 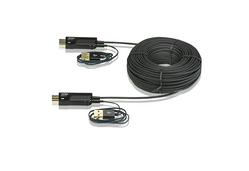 The EMI-resistant optical cable is available in 15 m with full support of True 4K resolutions. 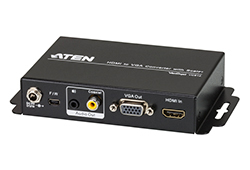 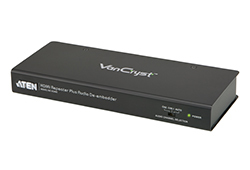 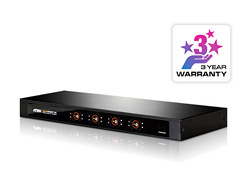 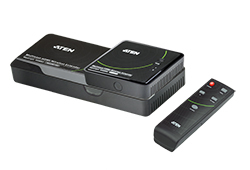 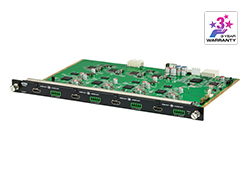 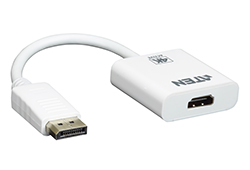 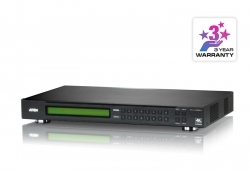 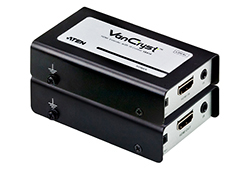 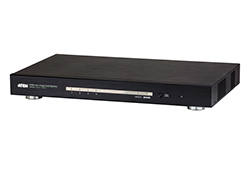 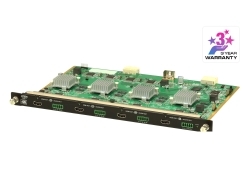 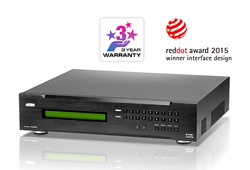 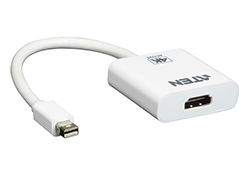 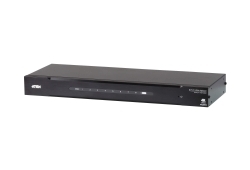 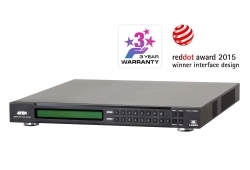 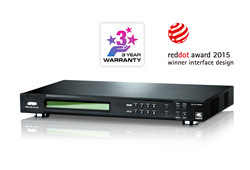 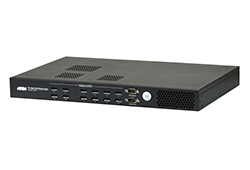 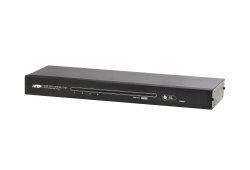 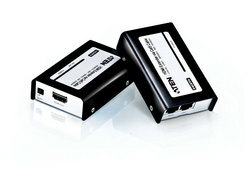 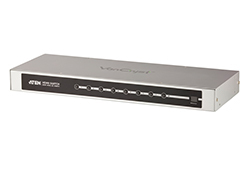 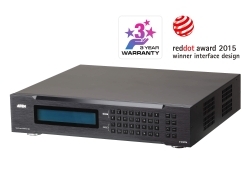 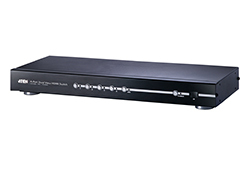 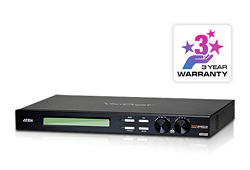 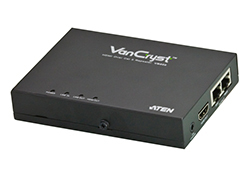 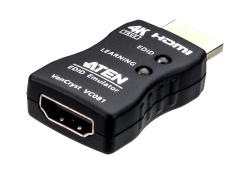 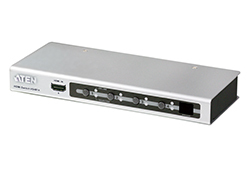 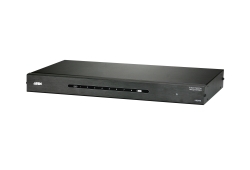 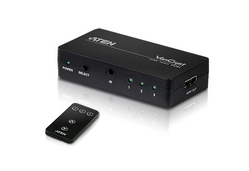 It is fully compliant with HDCP 2.2 standards and meets HDMI 2.0 specifications including 3D, deep color, and data rates up to 18 Gbps. 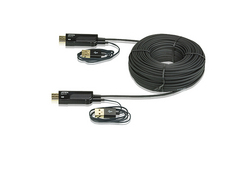 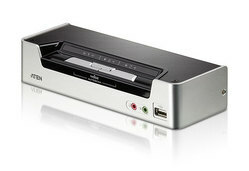 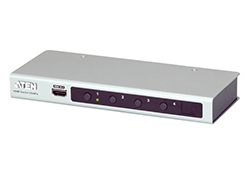 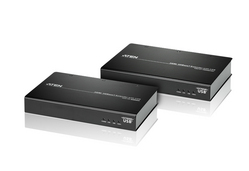 Supported Dolby True HD and DTS-HD Master Audio, the optical cable guarantees lossless audio signal transmissions. 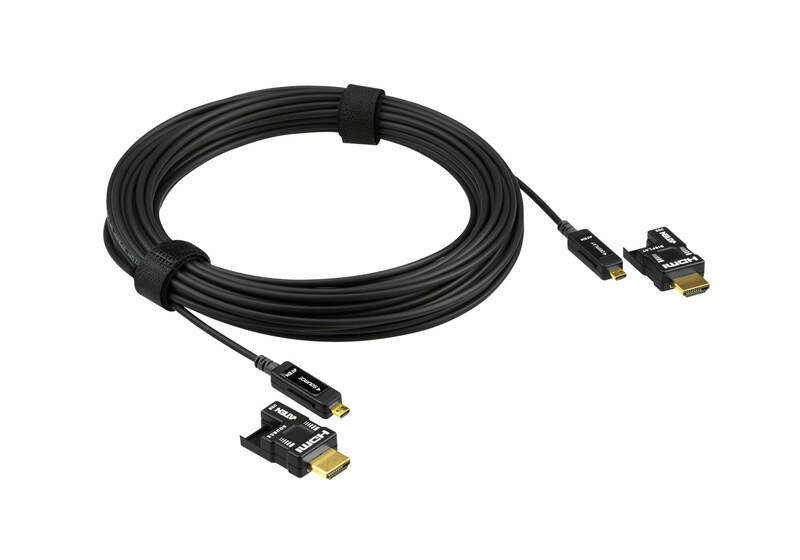 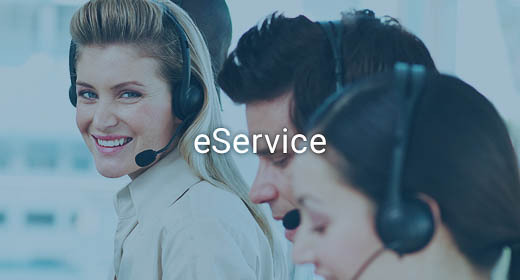 Engineered to meet the latest trend of integrator-friendly design, the VE7832 optical cable features pluggable gender and gold-plated connectors. 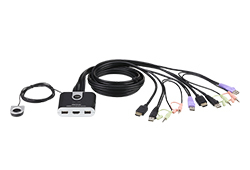 Therefore, the cable is an ideal solution for extending the reach of your digital signage in a wide range of settings, such as traffic stations, shopping centers, and hospital facilities.